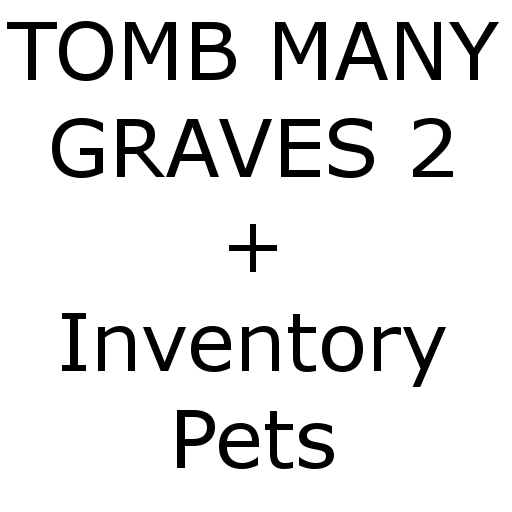 This mod adds compatibility between TMG2 and the Grave Pet in Inventory Pets. If a Grave Pet would normally save the player's inventory, the grave from TMG2 will not perform any of its normal logic - as if it wasn't installed. If no such Grave Pet exists, the grave from TMG2 will behave as normal.